I am a certified and experienced Google AdWords Consultant here to provide you the best service for your Online Marketing Campaigns. For 15$, I will do a Keyword Research for your products / services that will help you build your future campaigns. For 45$, I will plan and build the entire campaign for you. For 70$, I will plan and build 2 Campaigns for you and also share my practical advise for driving the best performance from your campaigns. For 90$, I will plan and build 3 Campaigns for you and also share my practical advise for driving the best performance from your campaigns. 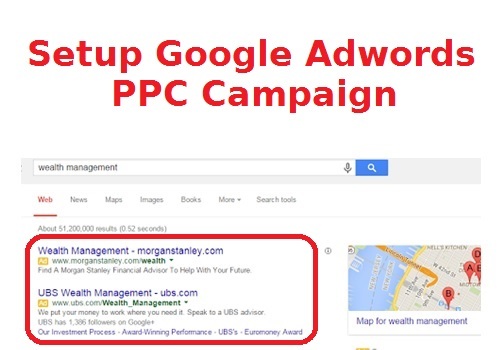 Setup Google Adwords PPC Campaign is ranked 5 out of 5. Based on 4 user reviews.